Are you looking to try something new with a group of friends? A Cryo Party is a great way to cool off and recover with your favorite people. Treat your bridal party, sports team, friends, co-workers, and VIPs to a private Whole Body Cryotherapy event! 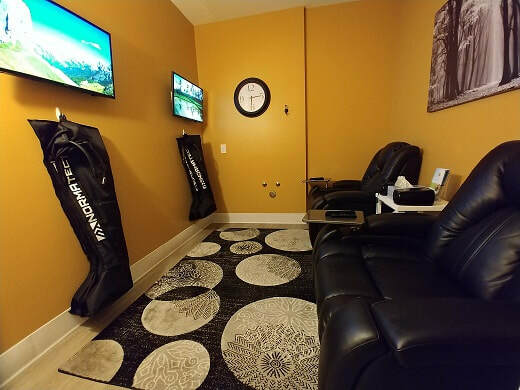 Thanks to the large number of customers referred to us by current clients, we decided to develop a program to reward our patrons for trusting West Omaha Cryotherapy enough to recommend us to their friends and family! 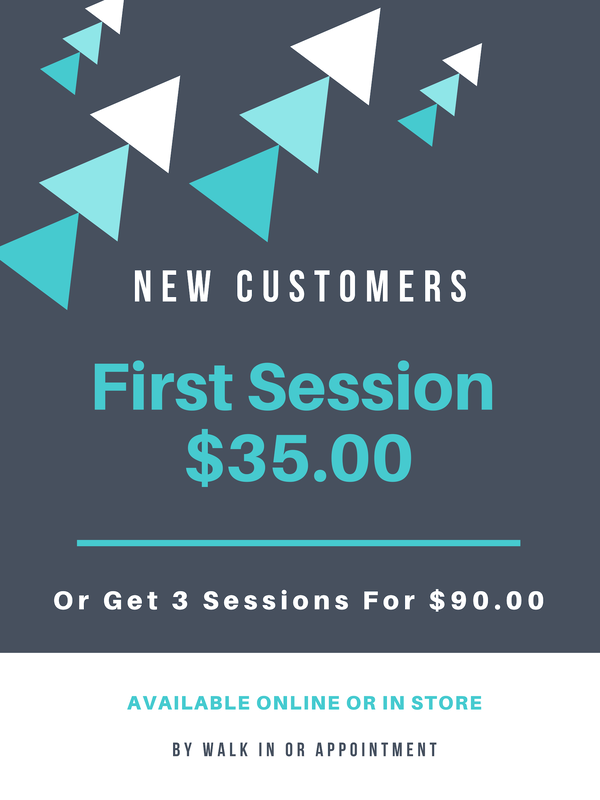 Each person who refers us 3 new customers will receive a $50 account credit!